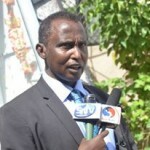 Public Works and Reconstruction Minister Eng. 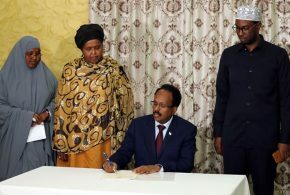 Salah giving National Award to Mohamed Ali Farah. 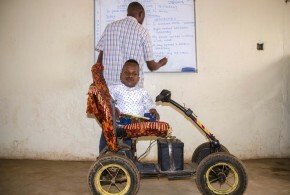 More Than Thirty People With Disabilities Have Being Distributed a Mobility Equipments. 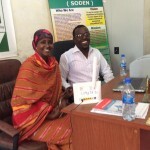 THE FIRST FEMALE PRESIDENT CANDIDATE OF SOMALIA IN 2016 VISITED TODAY SODEN OFFICE. 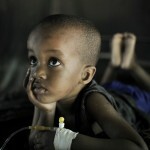 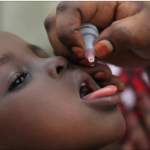 WORLD HEALTH ORGANIZATION CONFIRM END OF SOMALIA POLIO OUTBREAK. 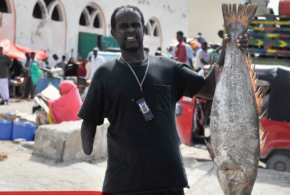 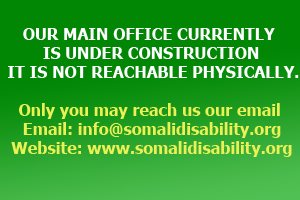 Somali Cabinet approves Disable Policy. 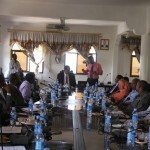 A highly-organized and well-prepared ceremony of motivational and achievement award has been held today in Mogadishu. 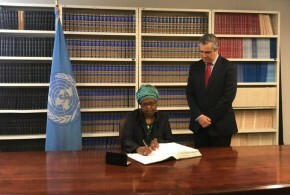 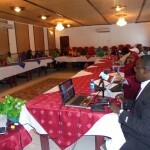 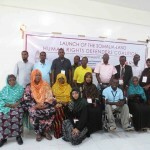 Somalia/Somaliland: Human Rights Defenders Coalition Launched. 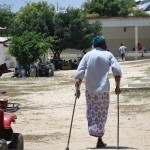 SOMALIA IS ONE OF THE WORST PLACES IN THE WORLD THAT PEOPLE WITH SPECIAL NEEDS CAN LIVE IN. 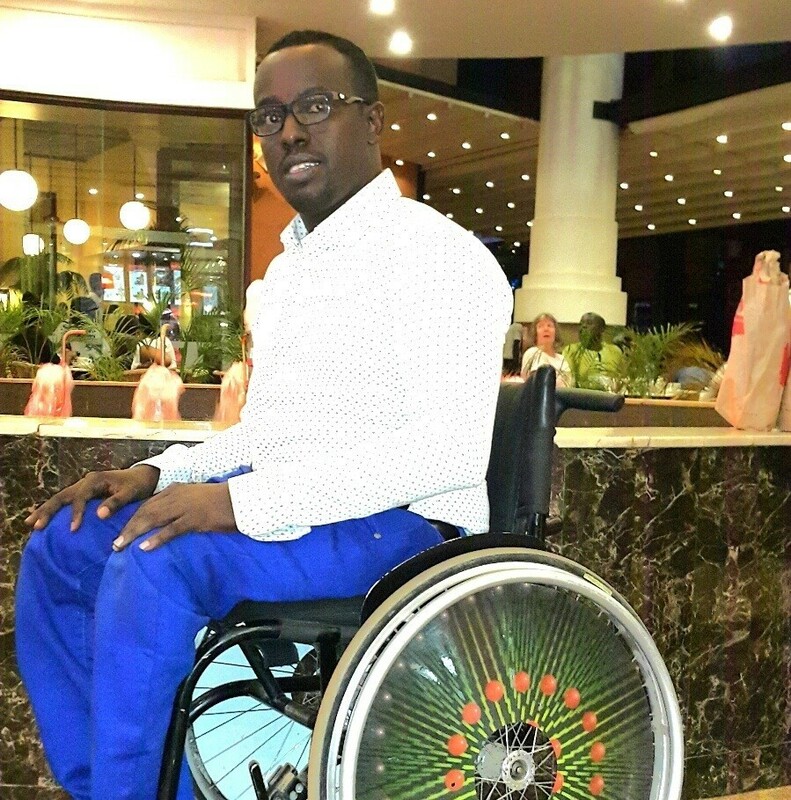 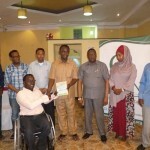 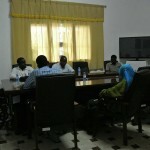 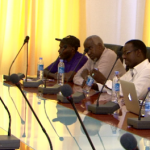 Somali National Paralympic Committee has held its first meeting in Mogadishu, Somalia at the 8th April 2015. 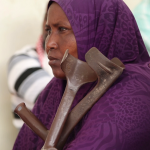 SOMALIA’S DISEASE BURDEN AND THE SPIRAL OF SILENCE ON MENTAL ILLNESS. 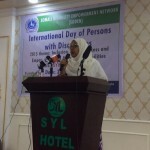 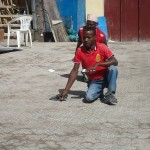 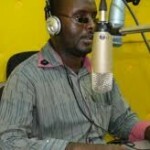 Somali Disability Empowerment Network (SODEN) has strongly condemns the arresting of visual impaired radio Journalist. 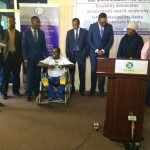 Somalia President Hassan Sheikh Mohamud Today Hosted People With Disabilities In Villa Somalia With Mission To Address The Challenge Facing The Somali Disability. 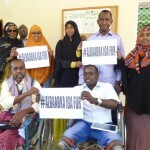 SOMALI WOMEN DISABILITY ASSOCIATION (SOWDA) HELD A WORKSHOP FOR THE DISABLED SOMALI WOMEN TO ENCOURAGE THEM TO IMPROVE THEIR EDUCATIONAL LEVEL.